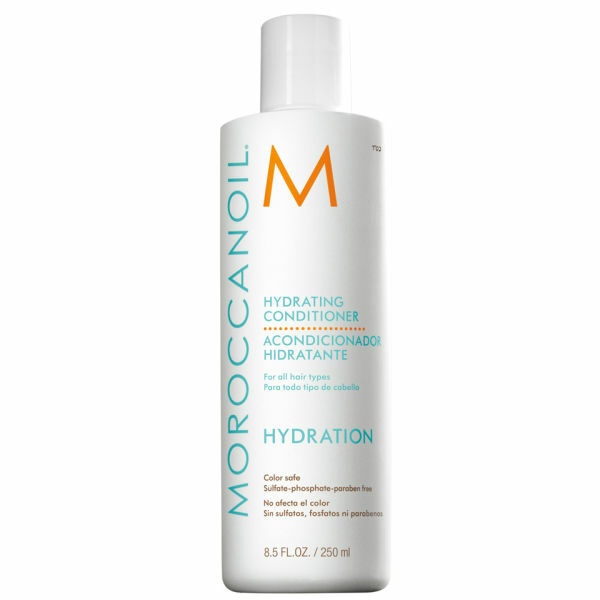 Formulated with natural ingredients to give you super soft, shiny hair, this Hydrating Conditioner by Moroccanoil is a must have addition to your bathroom. Free from parabens, sulphate and containing Vitamins A and E, Red Algae and antioxidant rich Argan Oil, this formula will leave your tresses looking and feeling healthier. K.D.